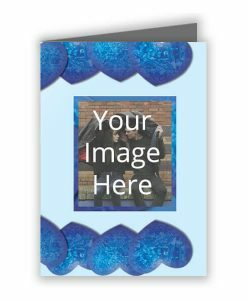 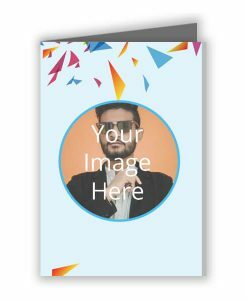 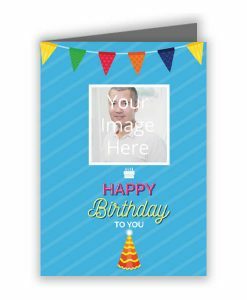 yourPrint.in lets you customize and create your own Personalized Photo Printed Greeting Cards. 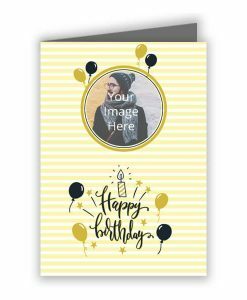 Personalized Greeting Cards are available for Gifting to your Loved ones on various occasions and festivals like Birthday, Anniversary, Teacher's Day, Thank you Greeting Cards, Diwali, Holi and more. 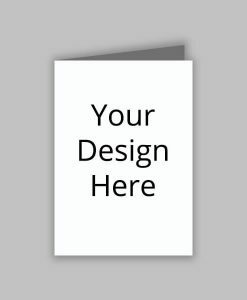 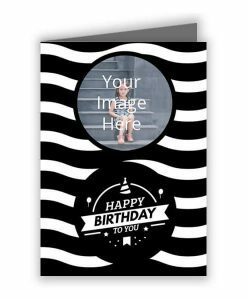 What makes customized greeting cards special is the option to custom print them with any image, design, text of your choice. 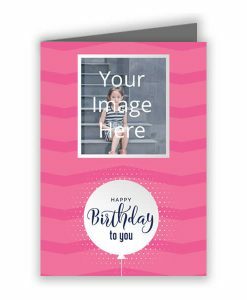 You can select from over 200+ design templates which are created based on various themes like Birthday Designs, Wedding Designs, Appreciation Cards, Sorry Greeting Card and more. 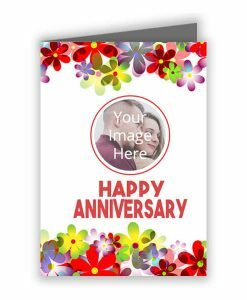 Greeting Cards - The Perfect Universal Gift! 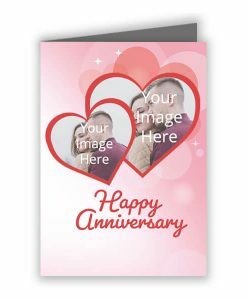 As the name suggests, a printed personalized Greeting Card is the perfect way to show your love, appreciation to your loved ones and friends, elders, teachers and more. 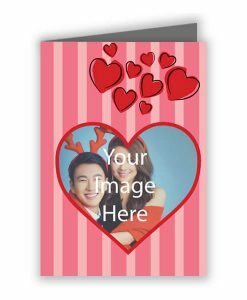 You can select various designs depending on the occasion and recipient of the card. 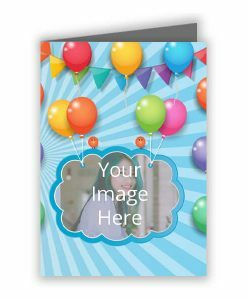 yourPrint has numerous designs of printed cards covering a variety of occasions. 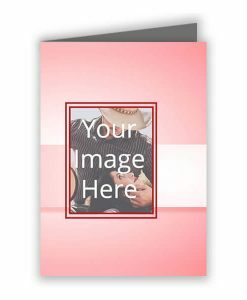 The Greeting Card are printed on a thick paper making them durable and long lasting. 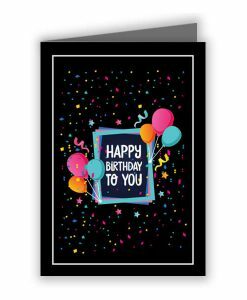 The versatile designs enable the cards to be used on multiple occasions - formal and informal. 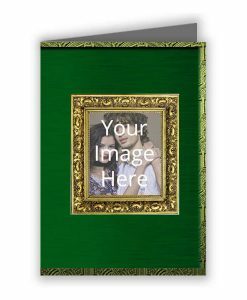 Greeting Cards with your Pictures - the Perfect Gift! 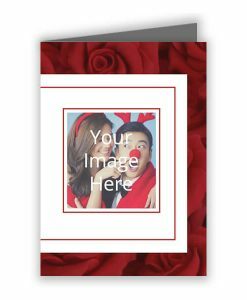 Without doubt, these Greeting Cards are the perfect Gift item to give to your loved ones on their special days, making the day memorable for your friends and relatives. 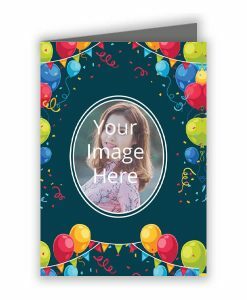 The Greeting Cards can be customized completely - from the design/template of the card, to the photo being printed on the card. 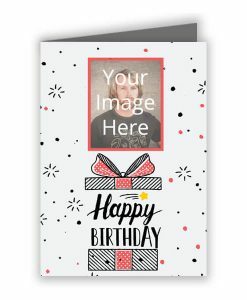 You can even customize the text to be printed on the card, writing your own birthday message or greeting. 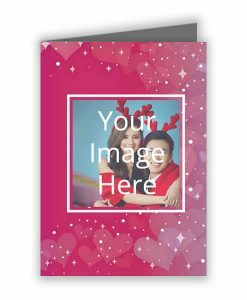 The message on the card will make the gift very special for the recipient.